The Divas on Wheels Rally has witnessed the participation of over 100 women in over 30 teams, who will cover a total distance of 750 km over two days. The Divas on Wheels Rally is an annual championship exclusively for women drivers and in its second was kick-started yesterday with seasoned rallyists Ashima Duggal and Ashmita Shergill taking lead. 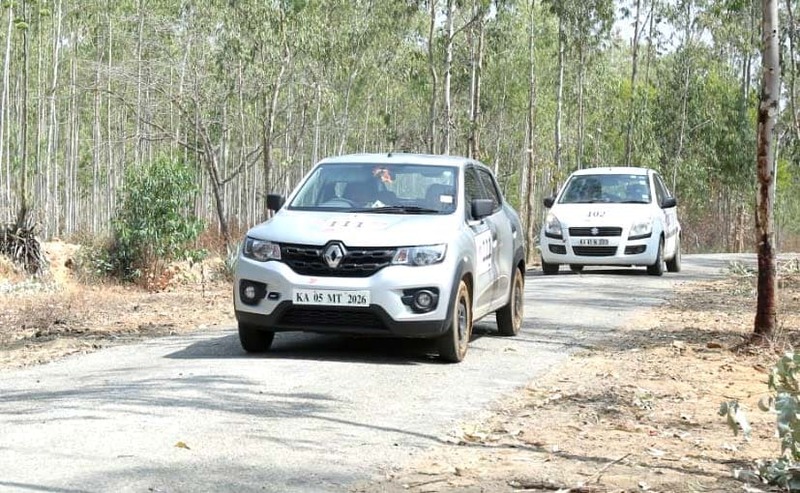 The women covered and distance of 300 km from Bengaluru to Chikmagalur in the Time Speed Distance (TSD) based rally. While the duo collected 6.50 points on the first day, Ashima and Ashmita are very much in the lead. The second year of Diva on Wheels saw over women participants across over 30 teams competing in the rally. Defending champion Geetha Wadhwa, who started in the lead on Friday morning was placed 8th after Day 1. The rally now moves from Chikmagalur to Coorg for its last and final day on Saturday. Rallyists Shobha Ravi with co-driver Nilofer Ibrahim and Prafulla KS with navigator Sandhya Chandrashekar finished in second and third positions with 9.30 and 9.36 penalty points respectively. The drivers had to tackle about 130 km in competitive stages, manned by 20 time controls. Interestingly, ten of the time controls were self TCs, which is a first in the Indian rallying scene. The route from Bengaluru to Chikmagalur saw the drivers traverse through some scenic routes with dirt roads, quaint villages and tricky terrains across the first day. A lot more of the same will be thrown at the participants on Day 2. Speaking on her experience on Day 1, Ashima Duggal said, "The introduction of self TCs made it really challenging. We had to be on the lookout for these unmanned posts all through the route and fill in our timings on our own,"
Navigator Amrita Shergill added, "We passed through some amazing sights but we could barely take them in as my entire focus had to be on the tulip card." According to organiser Jai Das Menon, the concept of Self TCs brings more transparency to the sport as there is little to no scope of manipulation. The participants also do not get any breathing time which makes for some action packed rallying. The Divas on Wheels Rally will cover a total distance of 750 km across two days. 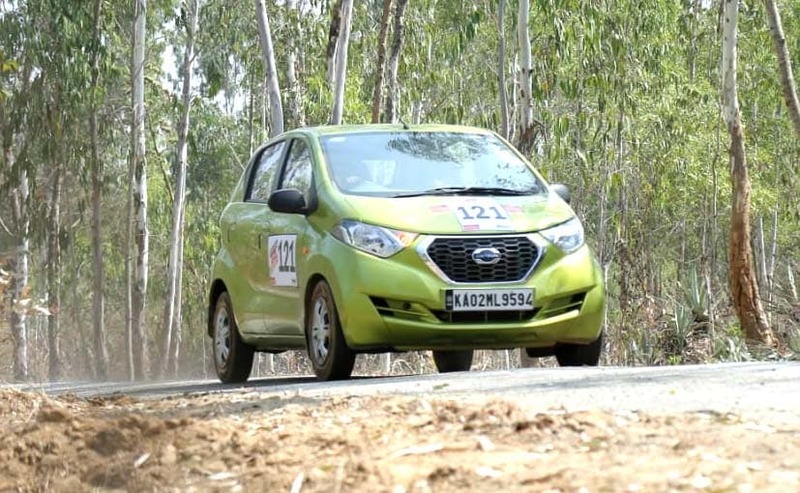 Participants showcase their skills in the TSD format, which is a slow speed rally and relies on navigation. Calculations are made purely in terms of time and the routes are not disclosed to the drivers. The team with the least number of penalties is declared as winner.